Kubotek3D provides geometry-based software to help engineers in the manufacturing supply chain speed time-to-market, reduce costs, and improve quality. KeyCreator is the legendary manufacturing-oriented workhorse 3D CAD software that has seen it all and remains the go-to problem solving tool for leading suppliers and conceptual designers. Double-check every translation of critical CAD files with K-Compare Validate. 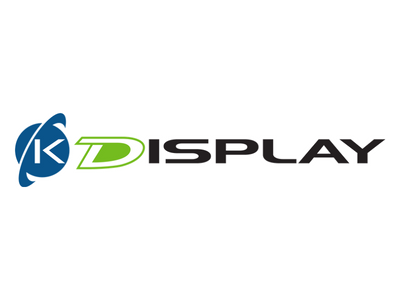 Everyone can review the latest versions of all the most common CAD files with K-Display View. Kubotek is widely recognized in the industry. It’s like: ‘What are you using to do your validation? Kubotek? Great! You meet our requirements,’ and that’s where it stops. Master the fundamental geometric foundation of any design data with Kubotek3D technology.